ED Forums » English » Digital Combat Simulator » DCS: UH-1H Huey » Help regarding UH-1 Full ground tax procedure!? Help regarding UH-1 Full ground tax procedure!? I have the UH-1 module and have now got to grips with all the controls and systems! What is the correct sequence from start to take off. Do we take off from the same as planes IE from the edge of the runway? Having some issues getting arc to acknowledge permission to take off! Have been on and around helicopters in my old career, however have no clue in the procedures! So when I'm flying it depends on the situation. Probably 99% of the time I take off and depart directly to or from the ramp as the customer wants to save flight time and money. Occasionally I'll run into a busy airport where its not worth the hassle and chaos of trying to sneak in under the fixed wing traffic or if its a towered airport occasionally you run into a controller who insist on you flying a pattern and going to and from the runway. If that helps, the DCS ATC system never really worked well for helicopters at all. For example, if you obtain permission to take-off from a FARP and then climb out, that particular control will be stuck in 'on the runway' mode - there is no way to contact them back for a proper landing. Yes ATC expects helicopters to act like airplanes at airfield with runway. The space on runway edge is very small and typically you are too far away when feeling normal and safe. If ATC says nothing try again closer. With the Mi-8 and the kamov you can actually taxi to the runway like any plane, but the two skid helos (Huey and Gazelle) can't. You can either taxi in GE to the runway or just take off and call it a day. I usually do the later. here is me doing the startup, taxi and take off in the oil field campaign for the mi-8. I actually find the huey easier to hover taxi than the mi-8 is to roll taxi. you can roll the mi-8 over if you are not careful. which is not an issue in a hovering huey. I will take off from the ramp if there is no other traffic. Will watch And attempt it! I’ve been a passenger in all sorts of heli as an infantry air assault British soldier, so it’s quite funny I’m only learning the mechanics behind it now! 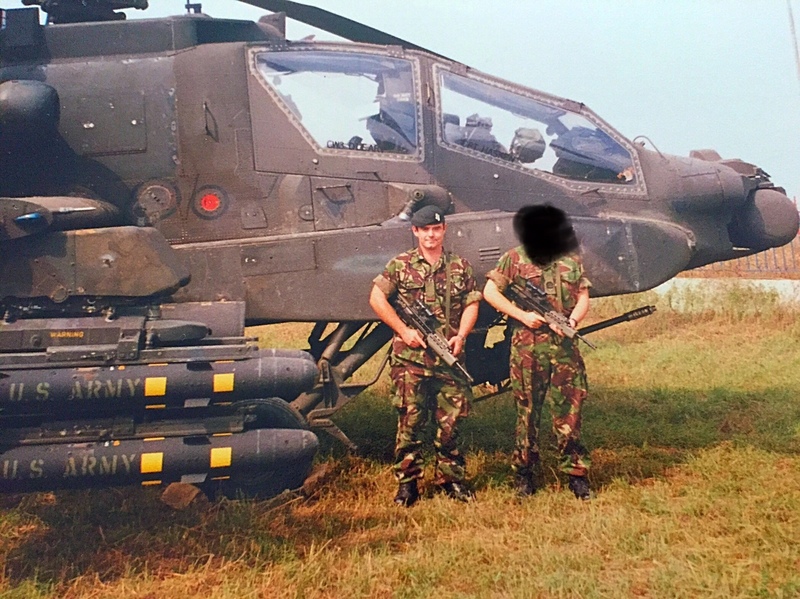 I had an incident in the balkans in a Lynx where there was a funny beeping noise and flares started discharging from the rear, then stomach in mouth evasive stuff! I only realise now it was more than likely a lock on from a manpad or other air defence system haha!